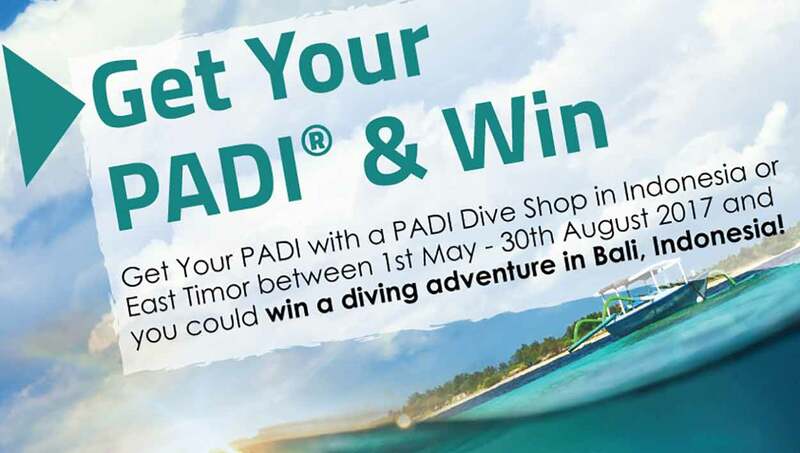 Pack your diving gear and book Eco Divers' Special offer! 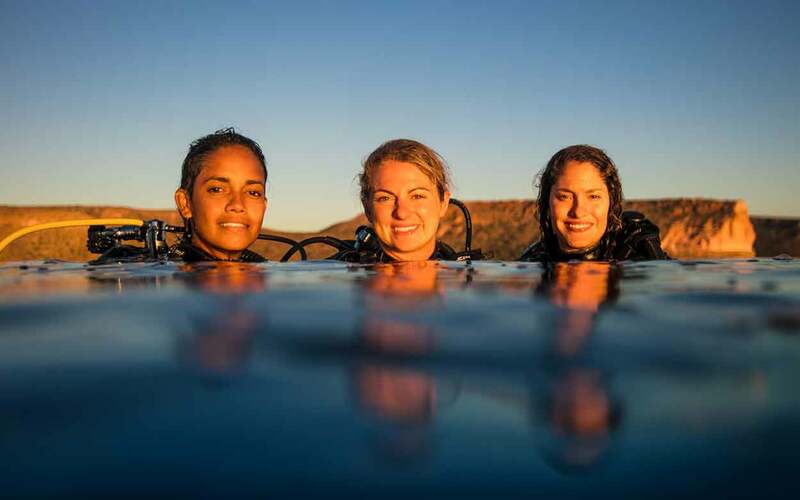 Ladies, dive and eat and stay for free with Eco Divers! By admin|2016-06-20T13:37:54+00:00June 16th, 2016|Courses, Eco Divers, Eco Divers Lembeh, Eco Divers Resort Lembeh, Padi Women's Dive Day, Special Offer|Comments Off on Ladies, dive and eat and stay for free with Eco Divers!